Various toxins can enter your body and cause great harm. However, you can eliminate them from your body with these 5 detox drinks. Learn how to make them. Potential toxins enter our bodies every day through the foods we consume as well as the air we breathe. If you were to take a closer look inside your bodies, you would find various particles and chemicals, such as pesticides, metal residues and plastic particles and all other residues of modern life in your bodies. These potential toxins cause various problems in your body. For example, if you are feeling out of weather, suffer with various skin problems and have aches and pains and digestive disorders, it is time you considered detoxing your body. Detoxing is an excellent method of cleaning and nourishing your body from inside out. If you are considering detoxification, you can try one of several drink recipes to help you through this process. However, you should always consult medical advice before beginning this program. Below are 5 natural drinks recipes geared to rid your body of toxins and provide you optimal health. 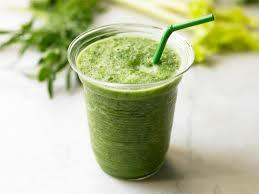 6-8 glasses of this drink for the day and no meals during the cleansing period, ensure proper detoxification. Warning: many health experts warn you against this drink as it does not provide you your daily nutrient recommendations. 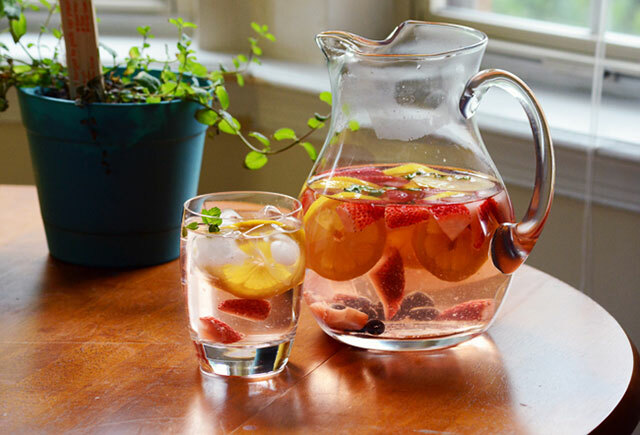 Add a bit of water and mix all the ingredients and puree in a blender for healthy, natural detox drinks. Dandelion is a plant related to chicory. According to health experts, it is high in vitamin A, iron, calcium and potassium. This tea eliminates toxins through the liver and kidneys. 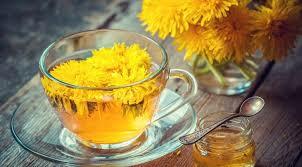 Brew six tablespoons of 1-year-old dried dandelion root with 12 tablespoons of fresh dandelion leaves and do so in 4 cups of purified boiling water. You can also simply add 2 teaspoons of crushed dandelion leaves to a cup of boiling water and brew for 10 minutes for an excellent detoxification tea. This drink is one of highly recommended detox drinks. 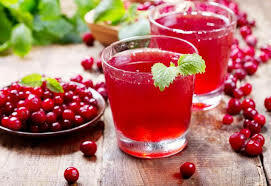 According to researchers, drinking fresh cranberry juice prevents urinary tract infections and ulcers. This juice is high in antioxidants and vitamin C and manganese. Try two 16-oz. glasses of full-strength juice on a daily basis. One part cranberry juice to four parts water and 1 tablespoon each of apple pectin and psyllium fiber make this juice an ideal drink for detoxification. This drink is considered a healthy and excellent method of detoxifying your body as it is high in fiber, vitamins and minerals. Fruit, flax oil and lecithin provide your body essential fatty acids while detoxifying. Simply add the following ingredients into your blend to make a delicious juice. 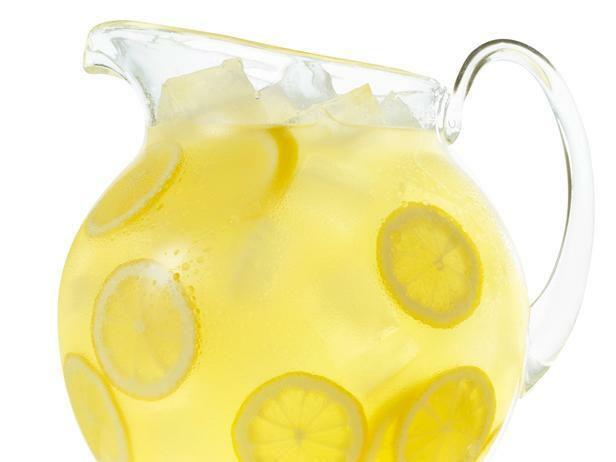 Try this recipe for another one of natural detox drinks.